Rhode Island must have some of the most beautiful coastline in New England. 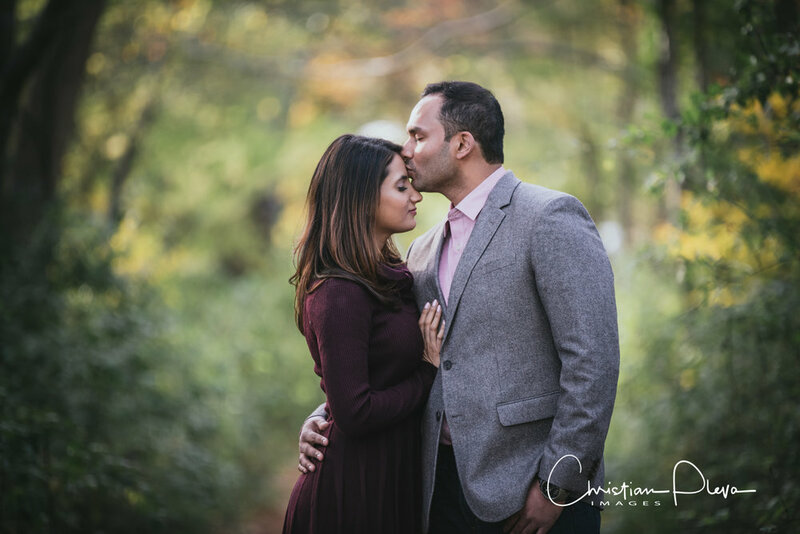 I recently had the opportunity to shoot for some engagement photography with Sakshi and Suman at Colt State Park in the beautiful town of Bristol, RI. With the leaves turning and the absolutely fantastic day it all made for an incredible setting to capture this couples' love. This time of year is always a little bit of a gamble with the weather in New England but the day was tremendous. I love working with couples that are so obviously comfortable and in love with each other. Here are a few sneak peeks as well as some words from the couple about their story. We met during our internal medicine residency in Buffalo, NY. We started as good friends, relying on each other for advise and support, with a lot of mutual respect. Eventually that friendship blossomed into a wonderful romance and partnership! Our parents were in town and we had planned a picnic that morning at a park stretching along the Niagara River - a secret retreat of ours. Suman arranged it so that we would arrive ahead of our parents with breakfast, and wait for them by a gazebo on the pier. We walked along the pier and sat there just talking as we always do, when Suman surprised me with his proposal and a ring, carefully stashed away in his pocket, all the while afraid I might knock it into the river. Our dear friend Mirko had been hiding in the trees nearby taking photos, and wonderfully captured the moment Suman proposed! Fall is our favorite time of the year and we really wanted to capture the gorgeous colors. Colt State Park is a beautiful location with lots of great trails, picnic spots, and beaches. Do you have any tips or advice for couples getting ready for their session? Make sure to have fun and not take yourself too seriously. How was your overall session experience? Great! 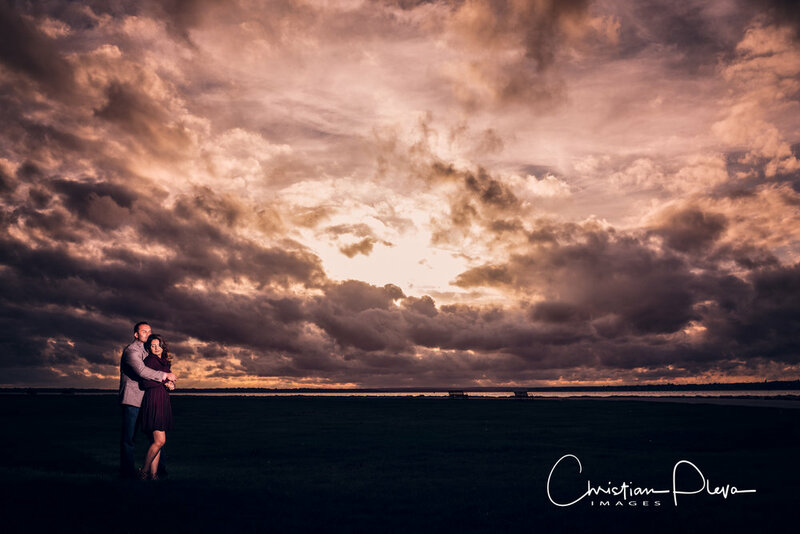 Christian does an amazing job placing you in a setting and letting couples interact naturally. He was very flexible, easy to work with and made us feel comfortable through the whole process.